New workshops are coming up! 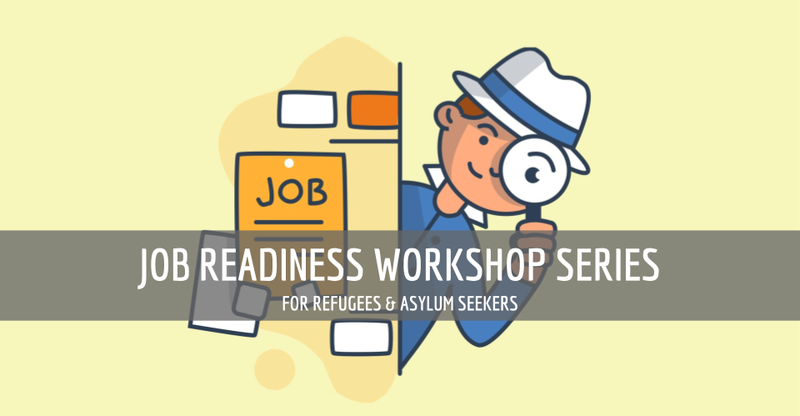 Are you a refugee or asylum seeker, trying to find a job in Athens or elsewhere in Greece? Generation 2.0 RED brings you a series of Job Readiness workshops, including the all-time-classic CV and Motivational Letter Writing, the Job Interview Preparation, as well the Communication, Time Management & Goal setting workshops! The aim is to get familiar with all things necessary for entering the Greek labor market and develop further the skills highly appreciated in the workplace. Workshops will take place in English and Greek at G2RED premises, from 10:00 to 13:00, while interpretation will be available for Farsi, Arabic and French speakers.